Reach up to 60% of everyone around you without saying a word. 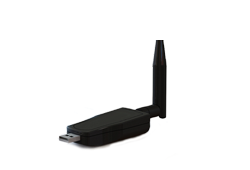 You can now transmit your ad or a message out to any enabled Bluetooth Android phone that is inside a radius from 150 feet to 1600 feet. Genusity, uses the "Google Near me" technology that is built into the Android operating system. When someone turns on their android phone, they are also signing into the "Google Near Me"
All messages (Ads) must be approved before transmitting, how long does it take?